Continuamos repasando la historia del país. Tenga presente que el examen es oral e incluirá 10 de las 100 preguntas que estamos recogiendo en La Voz este año. Necesita contestar bien 6 como mínimo y siempre utilizando el nombre del oficial USCIS que lo entreviste. Si tiene 65 años o más y es residente legal permanente de EE.UU. desde hace 20 años o más, solo necesita estudiar las preguntas marcadas con un asterisco (*). George Washington was a brave general who defeated the British Army and then became the first American president. 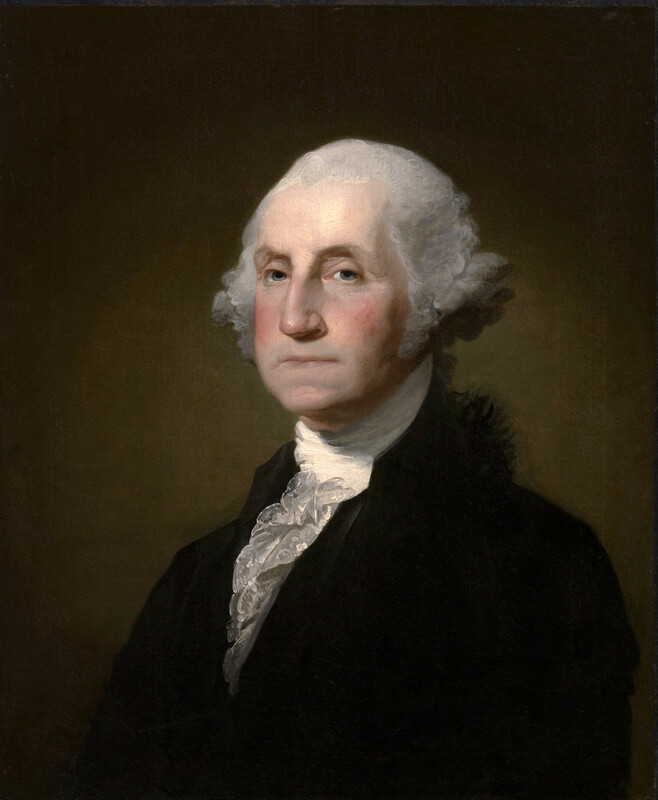 George Washington served two terms as the first U.S. president, from 1789 to 1797. In 1803, the United States bought the Louisiana Territory from France for $15 million. It was the largest acquisition of land in American history. The United States fought four major wars in the 1800s: the War of 1812 (until 1815), the Mexican-American War (1846-1848), the Civil War (1861-1865), and the Spanish-American War (1898). The American Civil War is also known as the War between the States. Americans in the northern states fought to support the federal government (“the Union”) against Americans from the southern states. The Civil War began when 11 southern states voted to separate themselves to form a new nation, the Confederate States of America (“the Confederacy”). They wanted states’ rights with each state making their own decisions about their government. The southern states feared that the U.S. government would end slavery and that this would hurt their economic and political independence. Abraham Lincoln was president of the United States from 1861 to 1865, and led the nation during the Civil War. Lincoln thought the separation of the southern (Confederate) states was unconstitutional, and he wanted to preserve the Union. He issued the Emancipation Proclamation, declaring that slaves living in the southern states were free. Susan B. Anthony (1820-1906) is known for campaigning for the right of women to vote. She spoke out publicly against slavery and for equal treatment of women in the workplace.